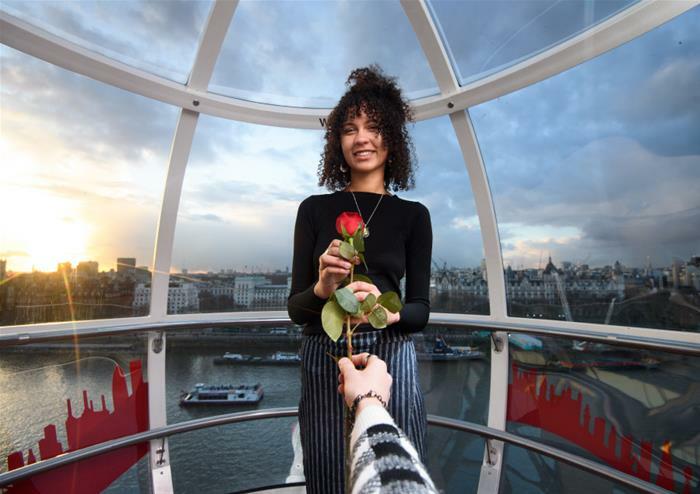 Step inside one of the iconic 32-high tech glass capsules as you ride on the London Eye. 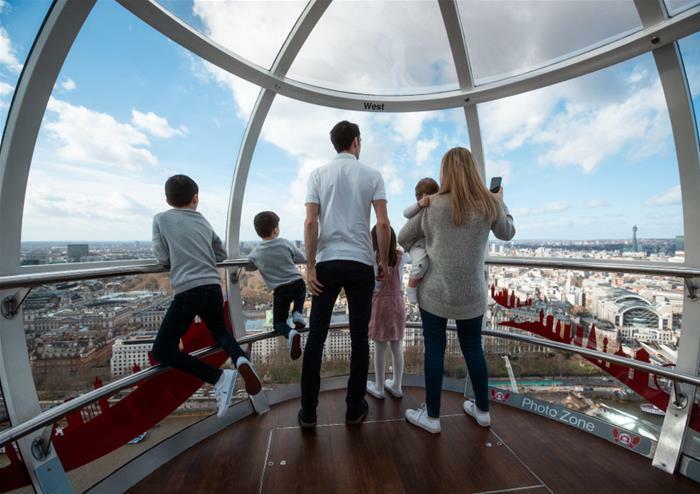 Take in views for up to 40 kilometres across the city including the majestic St Paul’s Cathedral, the Queen’s royal residence of Buckingham Palace and the tallest skyscraper in London, the Shard. 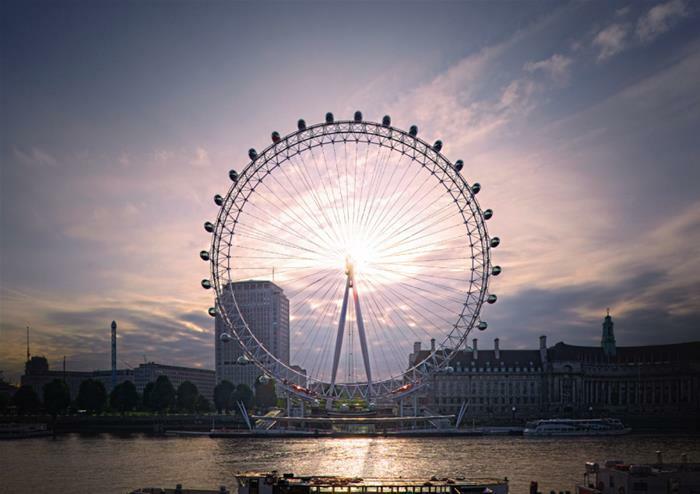 You’ll also get to enjoy the beautiful 4D London Eye experience. 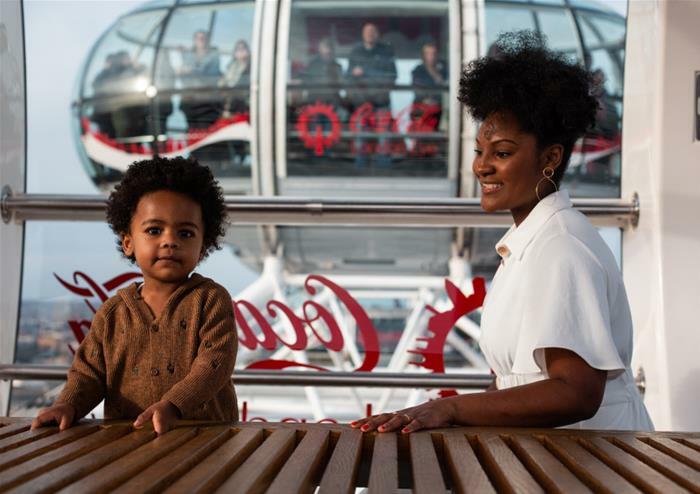 Following the story of a little girl and her father, this delightful story is brought to life with special effects of bubbles, mist and wind. 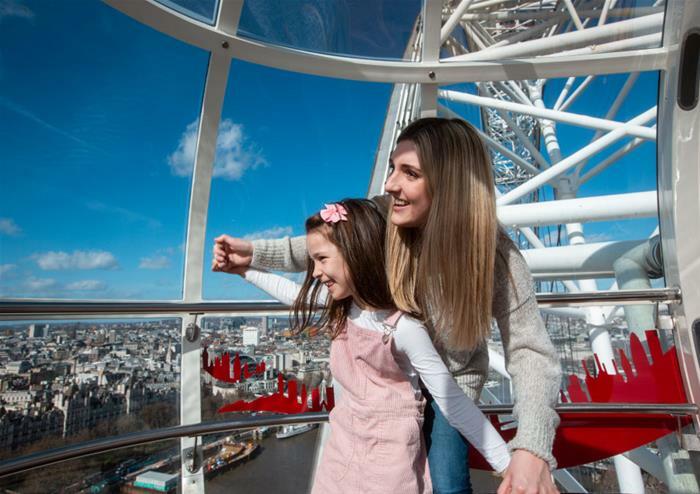 Both emotional and entertaining, this is the perfect extra to your London Eye adventure. 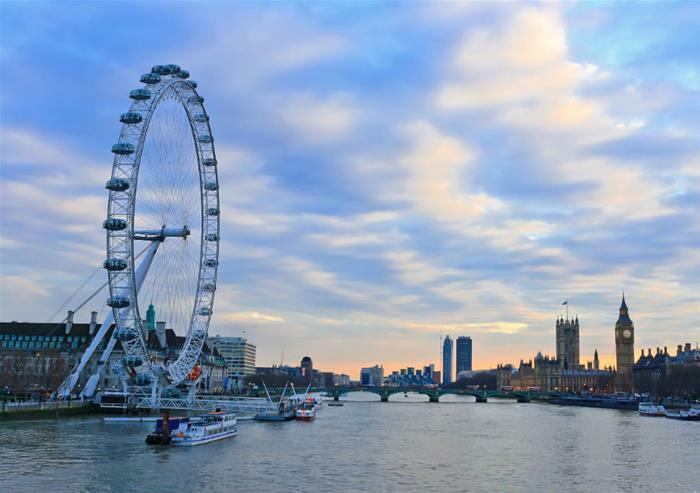 There’s not a more beautiful sight than London lit up at dusk and you’ll get to see the very best of it on this London by Night tour through the city. 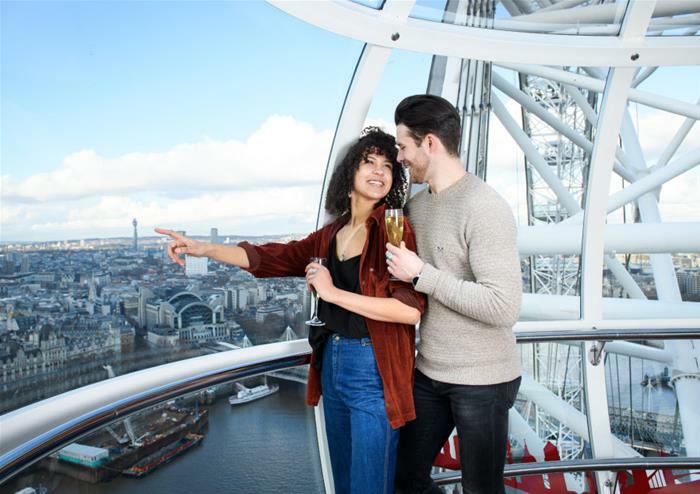 With the most iconic landmarks illuminated by the backdrop of the night sky, you’ll get to soak in the most exceptional panoramic sights. 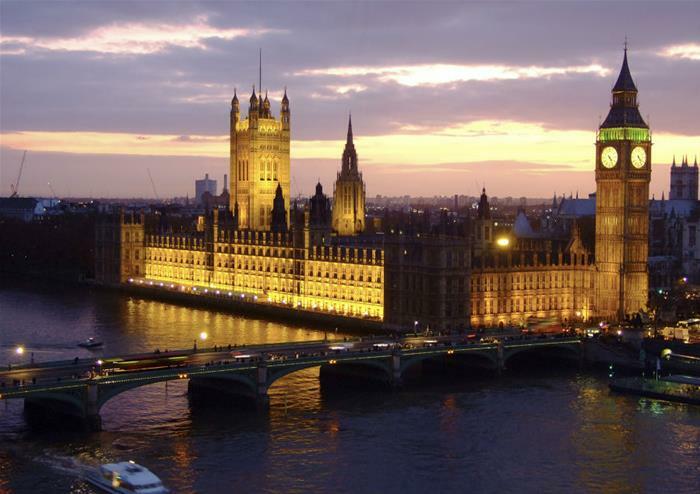 From the world-famous Parliament Square, home to the royal wedding venue of Westminster Abbey, the iconic Big Ben and the Houses of Parliament, to the golden gates of Buckingham Palace, there’s much to see and discover onboard. 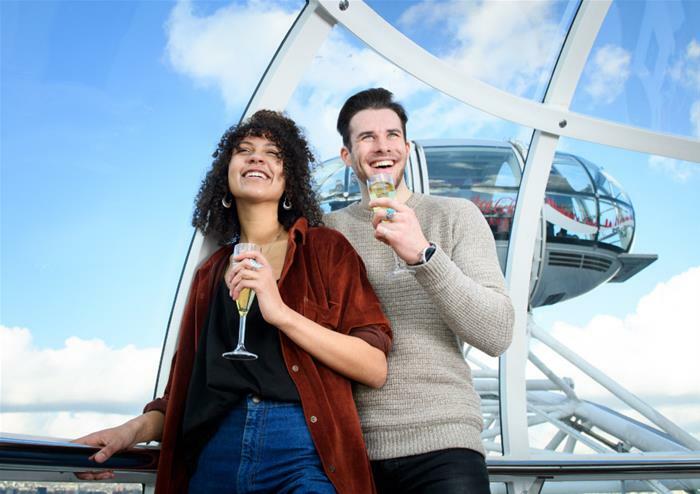 With a live guide providing fascinating commentary throughout your tour, you’ll get to discover the city’s rich history as you experience London by Night.